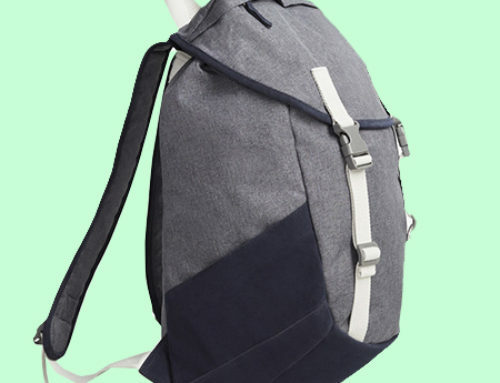 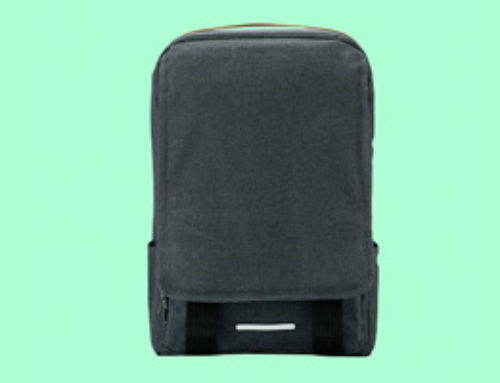 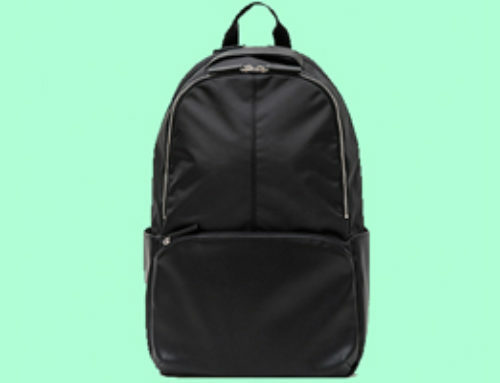 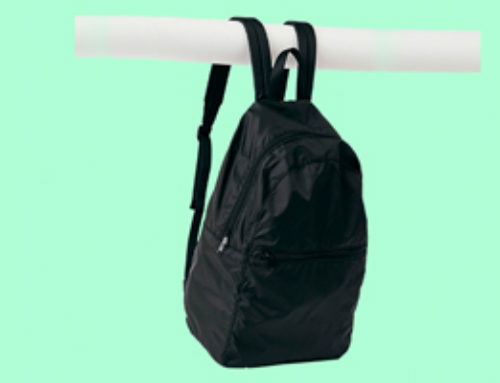 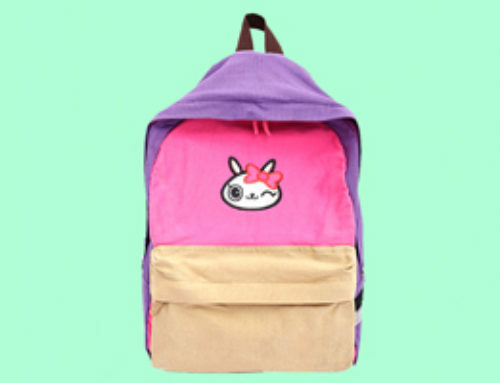 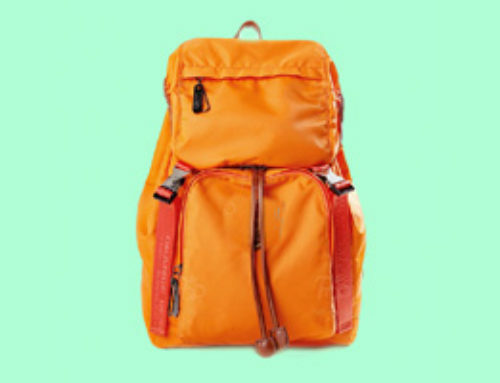 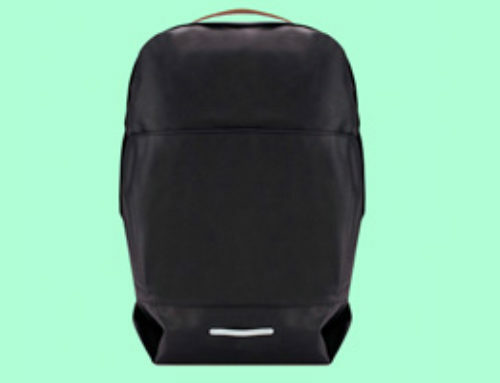 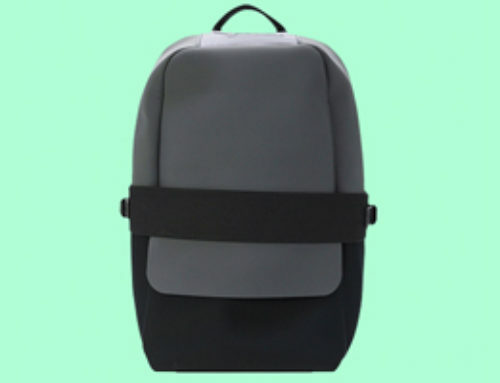 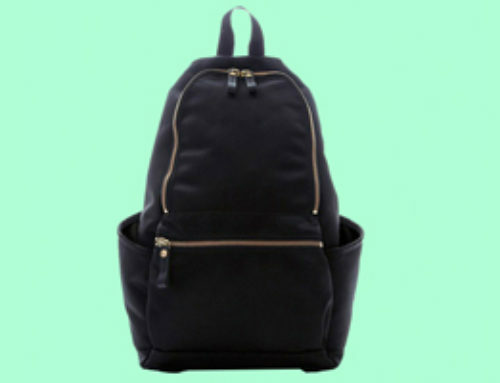 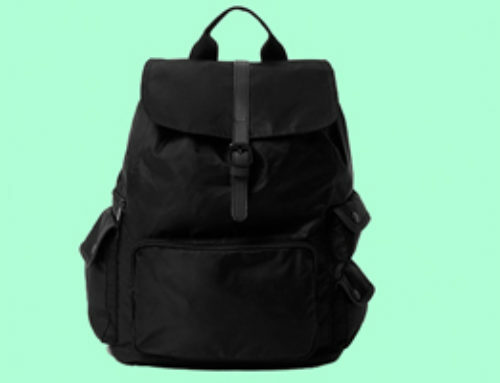 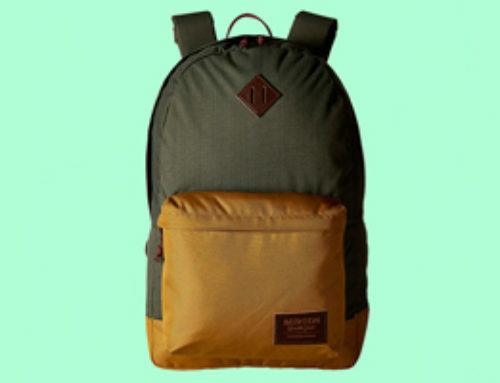 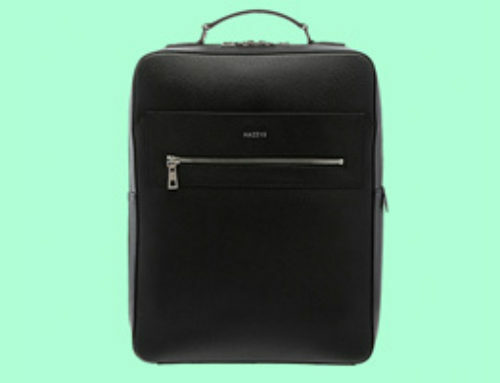 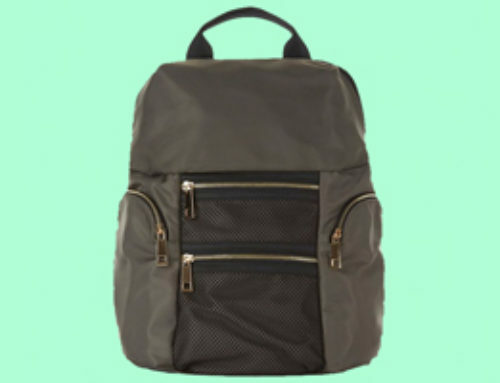 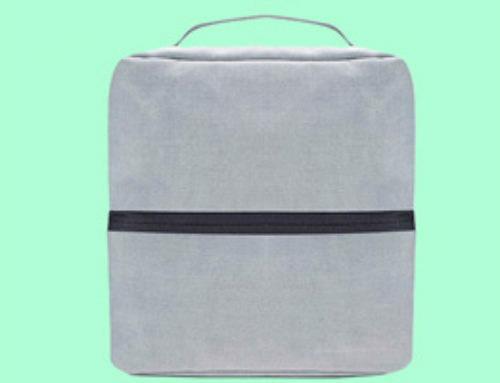 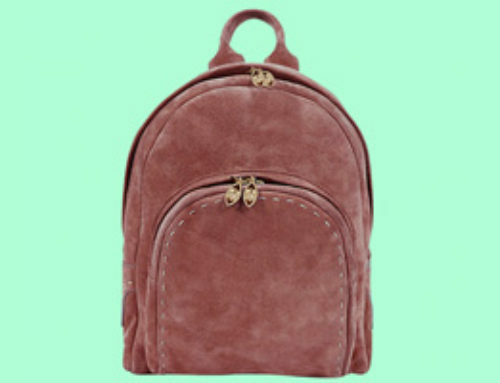 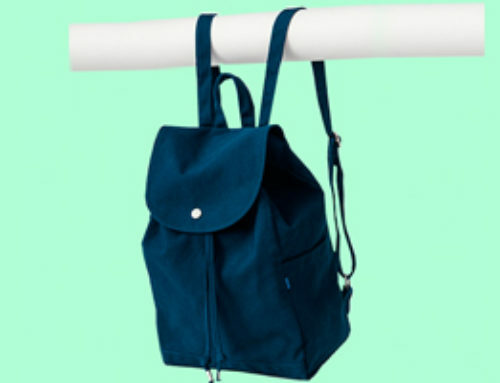 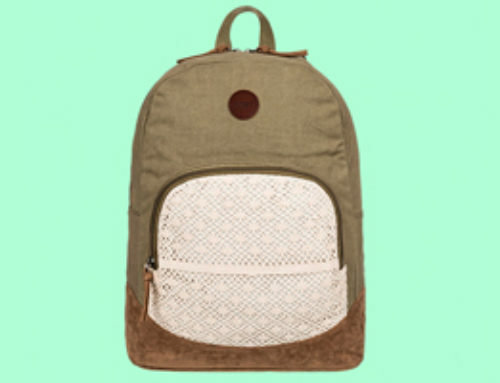 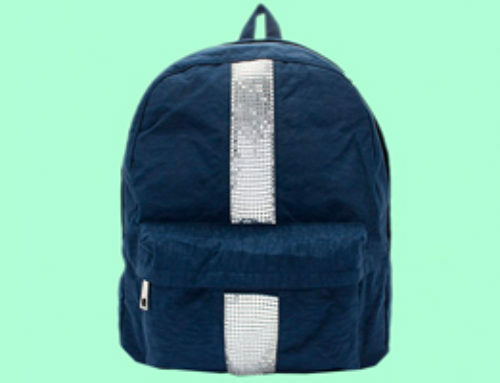 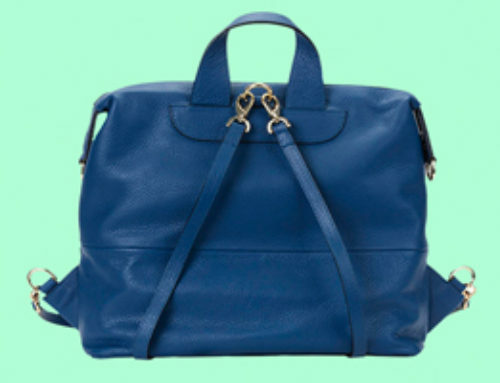 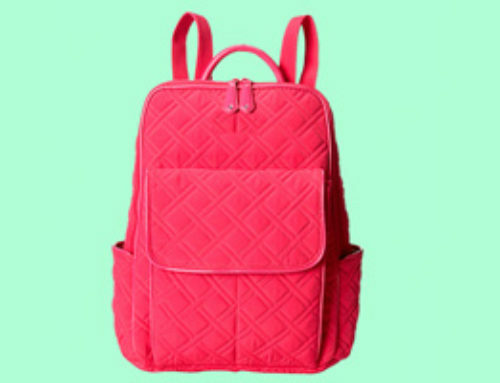 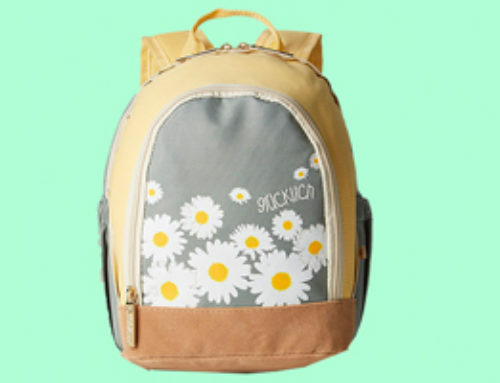 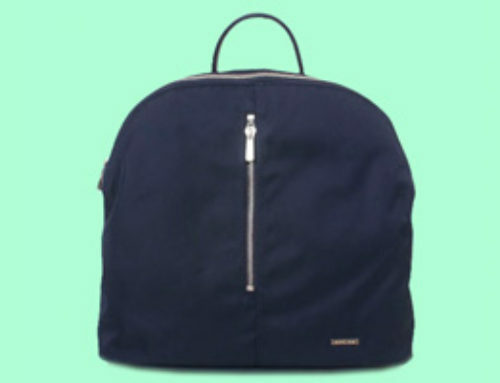 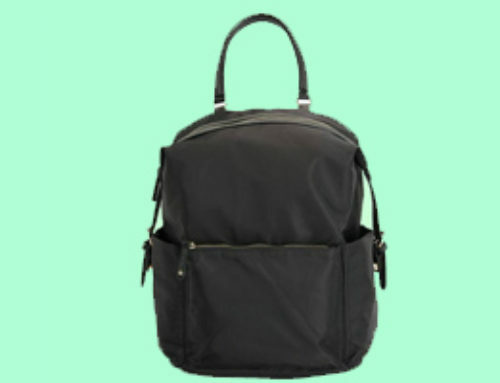 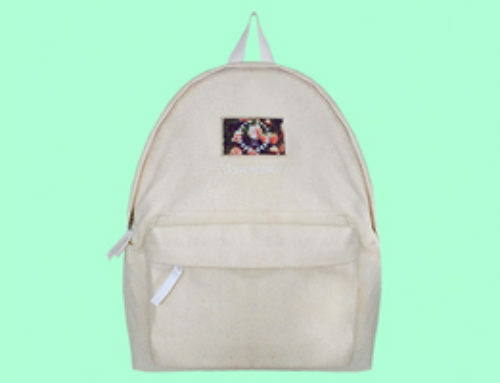 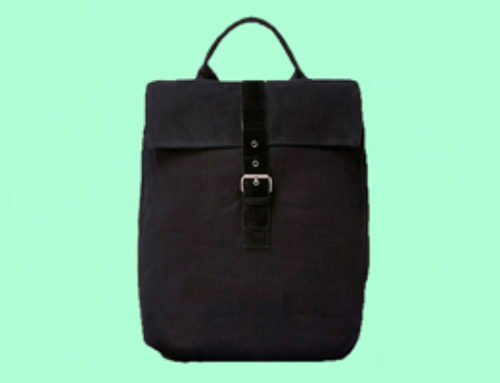 Are you looking for a stylish casual backpack that will let you pack lightly and all-match? 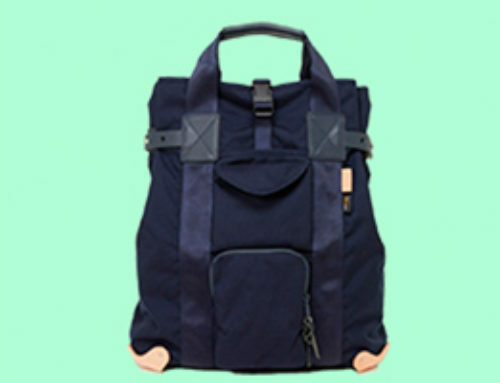 No complex design, faded childish to maintain fashion, all-match – take to work, school, business travel, traveling multiple scenes to switch at any time ; Multi-layer space design, wallet, cell phone, key, umbrella, Small details of the function to solve everyday problems, leaving you handy, release your hands to record beautiful scenery. 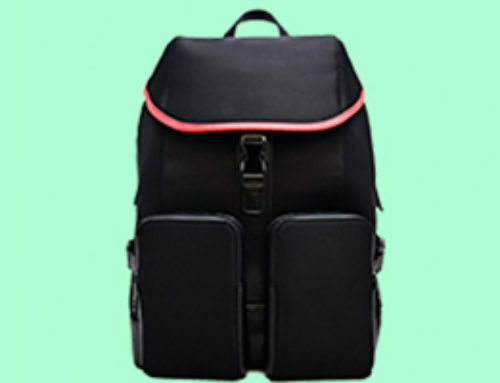 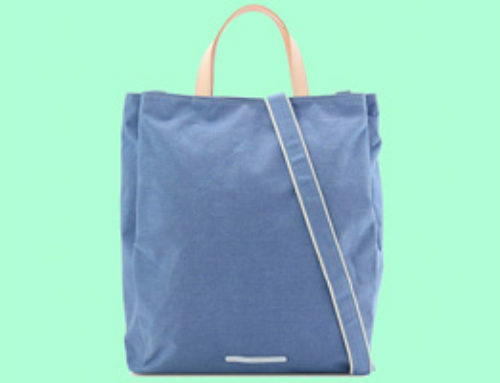 Stylish minimalist style design, coupled with a variety of colors, the choice of anti-wear and durable materials become very modern, popular style, a young urban lifestyle. 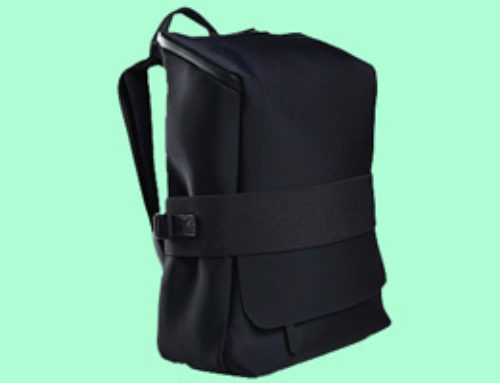 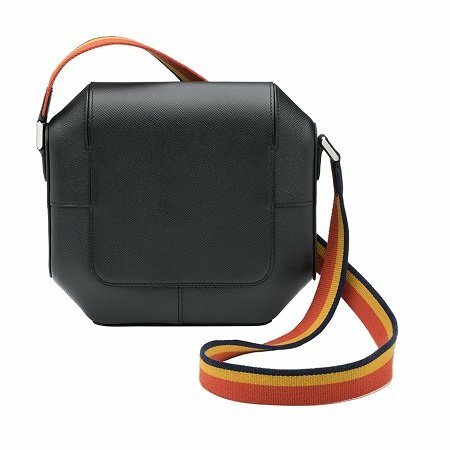 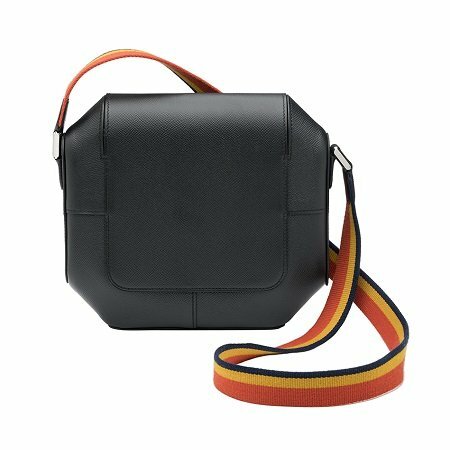 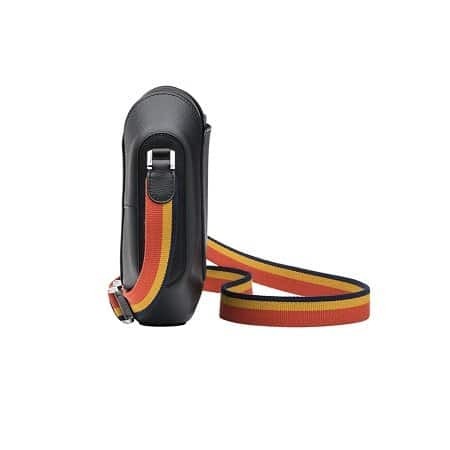 SUNDEIN fitted ergonomic shoulder strap, padded memory foam inside, anti-seismic decompression, comfort breathable backplane module, breathable mesh fabric, so that the rapid discharge of heat, with a detachable chest strap, to avoid backpack shaking.